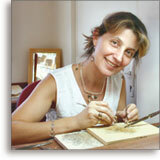 EVA, artist and designer, combines her artistic flair and 25 years of experience to offer unique and refined works of art. 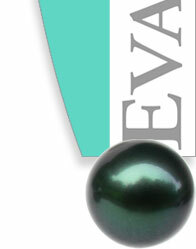 After carefully selecting the most beautiful pearls of Tahiti, Eva takes her passion for this precious gem and creates exceptional and distinctive jewelry. 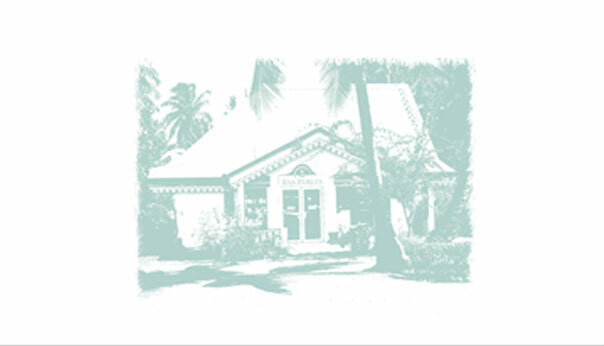 Whether you are searching for a piece of jewelry that reflects your personality or an exquisite souvenir of your stay in the enchanting islands of Tahiti, visit our artist's studio at Eva Perles and let yourself be seduced.